In a bid to meld together creativity, technology, and innovation, Apple Premium Reseller Beyond the Box is collaborating with three diverse and talented female artists for the second issue of Beyond, a comic book compilation drawn entirely on the iPad Pro. 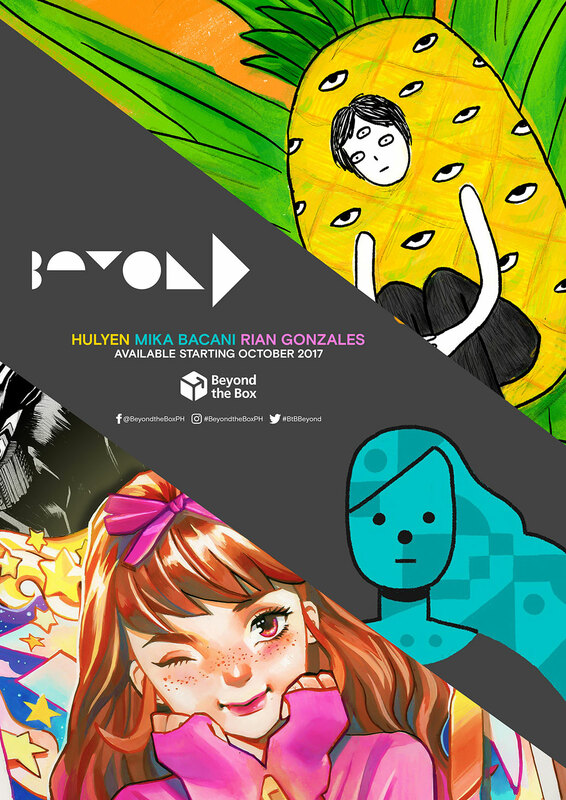 Currently emerging to prominence as some of the country’s most promising artists, Julienne Dadivas (also known as Hulyen), Mika Bacani, and Rian Gonzales are all set to exhibit their fresh, unique, and entertaining take on the concept of Beyond. At a very young age, Rian was exposed to many art forms, with anime and cartoons as her favorites. Her fondness for animation kindled her curiosity for drawings and the way they come into life. Fueled by this curiosity, she developed her own style until she was able to sketch her way to success. Rian refers to her technique as “a constant work in progress.” Continuously evolving as an artist, she landed in the international scene after doing covers for Archie Comics (Betty and Veronica, Josie and the Pussycats), IDW Publishing (Jem and the Holograms), and Valiant Comics (Faith). Recently, she held her first solo exhibit Rainbow Candy Girl in Singapore, showcasing her pieces that feature anime-like portraits of women in vibrant avant-garde fashion. 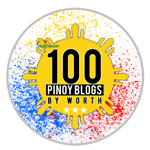 Today, Rian is a contributing writer and artist for the Philippine Daily Inquirer. Known for her comic book moniker Hulyen, Julienne Dadivas is well-loved for her homespun visual trademarks and non-conforming humor. Bringing her to popularity in the industry was her first zine UGH #1 which depicted a character’s wry reactions to daily encounters. Julienne’s UGH #1 was followed by two more issues that equally received good reviews. Now, she continues to incite laughter among her thousands of social media followers by uploading funny comic strips on her Facebook page. Some of her works have also been published in Komikon’s Sulyap comics anthology, Scout magazine, and Young Star. A graphic artist for restaurants by trade and a children’s book illustrator by passion, Mika Bacani’s dream came true when she worked with Adarna House for the children’s book titled What Kids Should Know About Filipino Food. Mika is also known for her Instagram project 100 Days of Summer Strangers, in which she collated her illustrations of strangers she met on her daily grind. 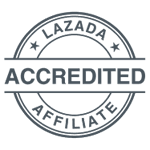 Her other works have also been published by top broadsheets, glossies, and publications such as Candy, Philippine Star, and L'Officiel Manila.